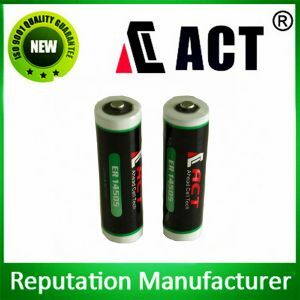 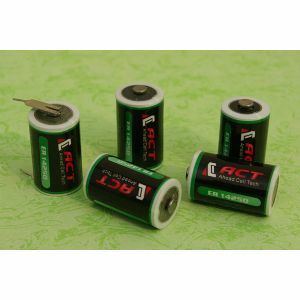 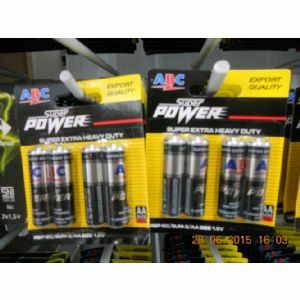 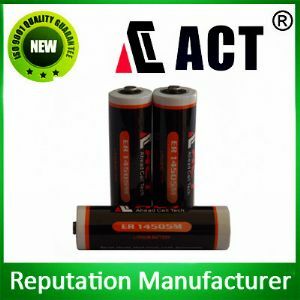 1, high power 3.6v lithium battery. 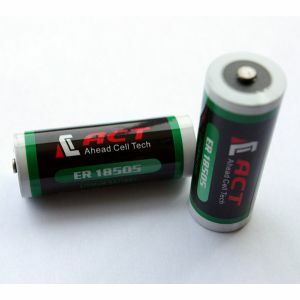 1, high power 3.6v er14335 lithium battery. 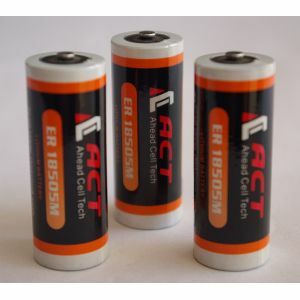 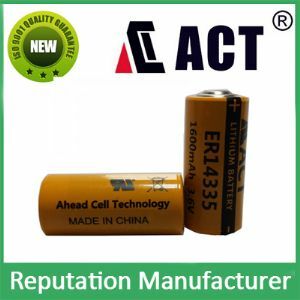 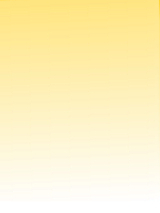 1, high power 3.6v ER18505M lithium battery. 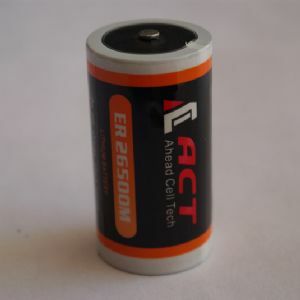 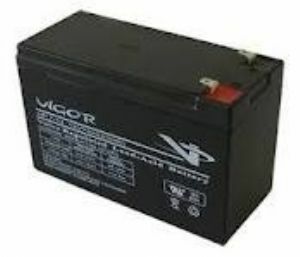 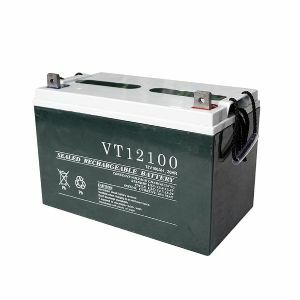 1, high power 3.6v er26500m lithium battery.